NBA 2K19 (game, 2018). A basketball simulation video game by 2K Sports/2K Games. Developed by Visual Concepts, NBA 2K. Official Trailer. 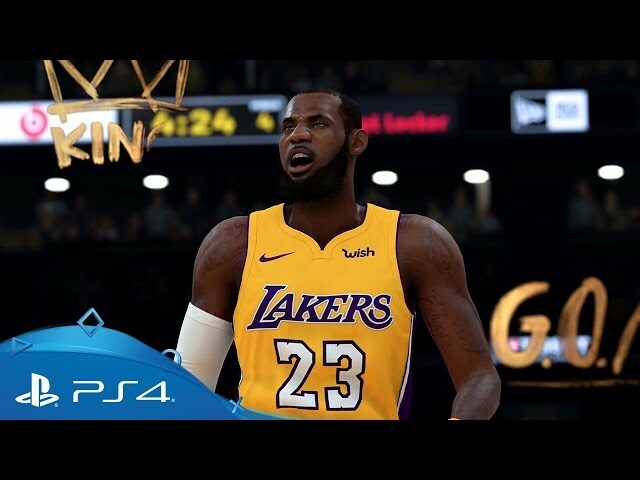 NBA 2K19 is a basketball simulation video game by 2K Sports and 2K Games, developed by Visual Concepts and NBA 2K. 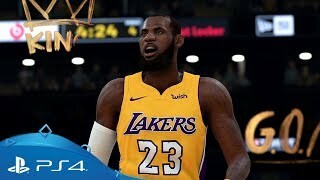 NBA 2K19 | Gameplay Trailer | PS4. NBA 2K19 was scheduled to be released by 2K Sports and 2K Games on September 6, 2018, on September 7, 2018, on September 10, 2018 and on September 11, 2018. The game had received E rating and PEGI 3 rating.